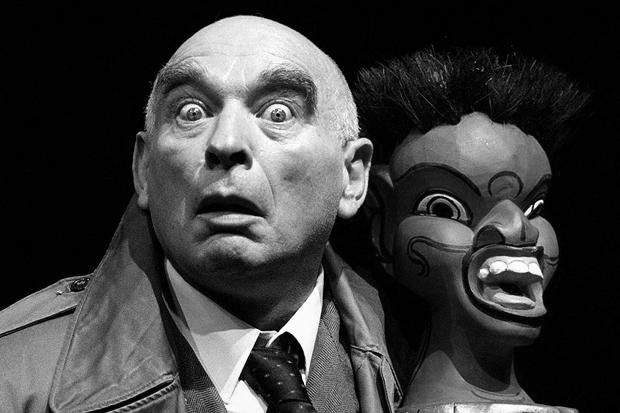 Daisy Campbell, (daughter of the performer Ken Campbell) takes us on a rollercoaster adventure exploring the ancient practise of gastromancy – divination from the stomach. It’s one of the most entertaining but weirdest talks we’ve ever had on the Odditorium so hang in there! Meanwhile in the studio, the two Davids appear to be having a spot of bother with the disembodied voice of Aleister Crowley.